Children are naturally curious. They want to know how things work and why things happen. Children naturally think like a scientist as they try to understand the world around them. 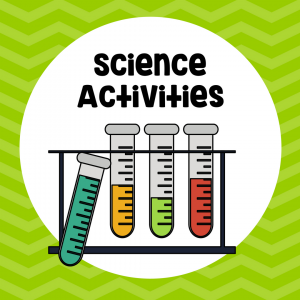 You can help support their scientific thinking and explorations by integrating child-led investigations or inquiry learning into your curriculum. Inquiry means, “a seeking or request for truth, information, or knowledge”. Inquiry learning invites children to learn through investigating questions and problem-solving. Inquiry learning is child-led investigations. 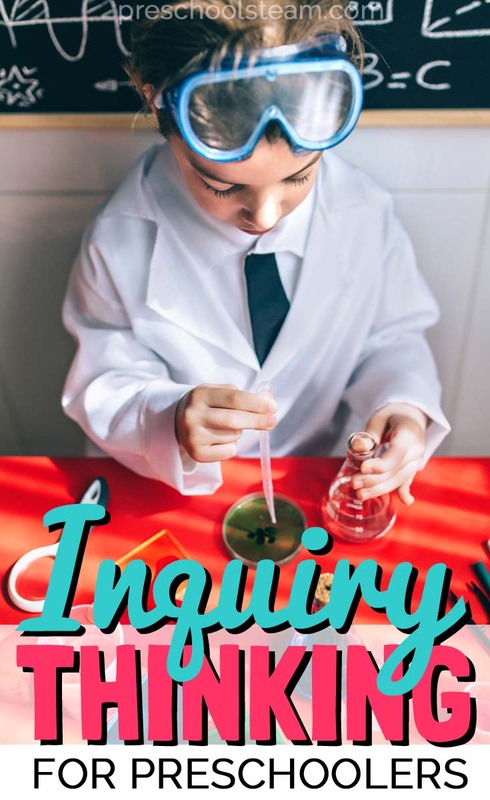 Why is Inquiry Learning Important in Early Childhood? Young children try to understand the world around them by exploring through their senses, seeing, hearing, touching, tasting and smelling. 1. 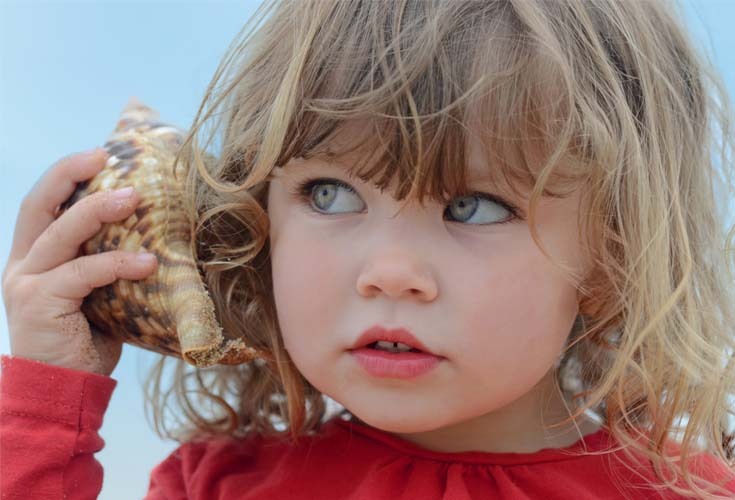 Provide sensory rich experiences for children to explore, discover and ask questions. A sensory bin or basket is an easy way to provide different opportunities for your students to explore. 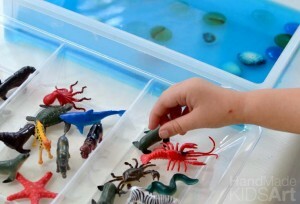 You don’t need a big fancy sensory table (although they are nice) a simple plastic container works well too. Fill your plastic container with a variety of materials and let your students explore. 2. Provoke children’s curiosity with a variety of experiences that integrate your curriculum with your student’s interests. 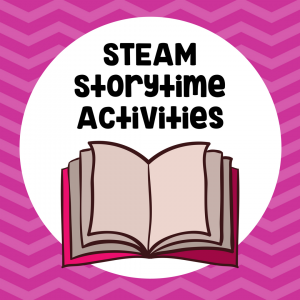 Integrating your students’ interests hooks them in and keeps them engaged in the activity. 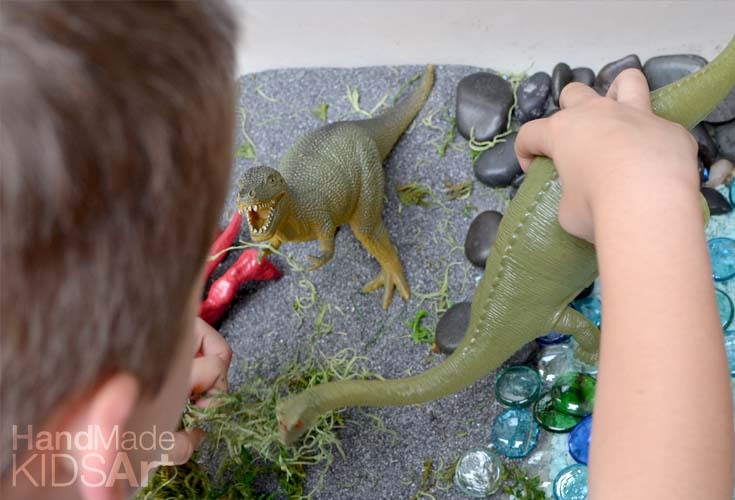 Try seeing how you can integrate your student’s interests plus your preschool learning theme. 3. Ask open-ended questions to prompt deeper thinking. Questions like “What do you think…” or “What else would you try” help prompt your students to dig deeper in their thoughts. Get started today by observing your student’s interests. Create an opportunity for exploration and play. 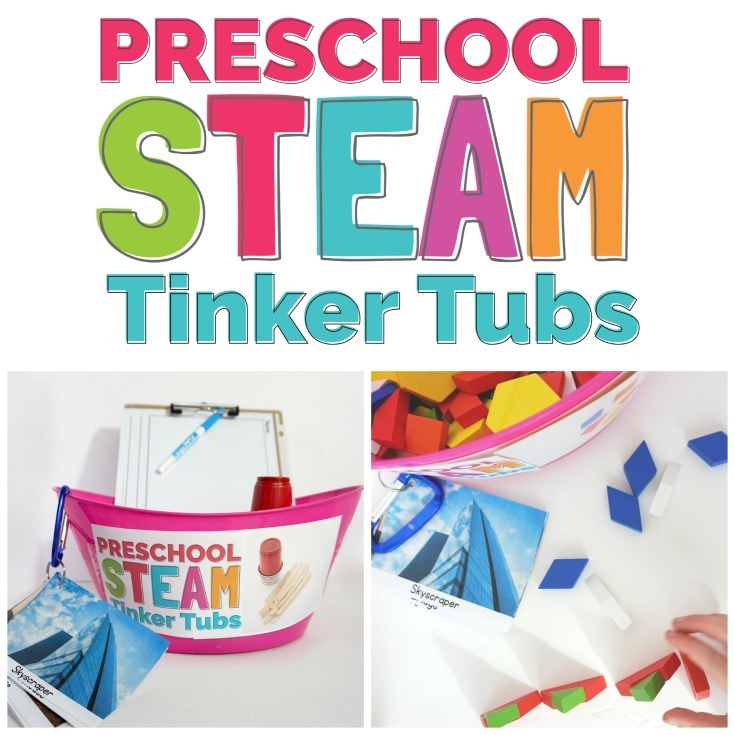 One of the easiest ways to get started is with a tinker tub! As your students are building, playing and making discoveries observe what comments they make and what questions they ask. Use these observations to plan your next sensory rich experience to scaffold your students learning and integrate inquiry led learning in your classroom. 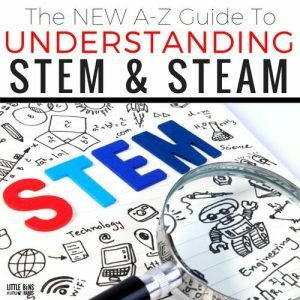 This post is part of theA to Z Guide of Understanding STEM blog hop hosted by Little Bins for Little Hands.